Professional Editing & Illustrations are two of the biggest factors that separate a good book from a great book. But gaining access to a team of experts can be tough for new authors. Publish your book with the best services available anywhere at an amazing discount. Just call us at 1-800-792-5092 or email us to get started. 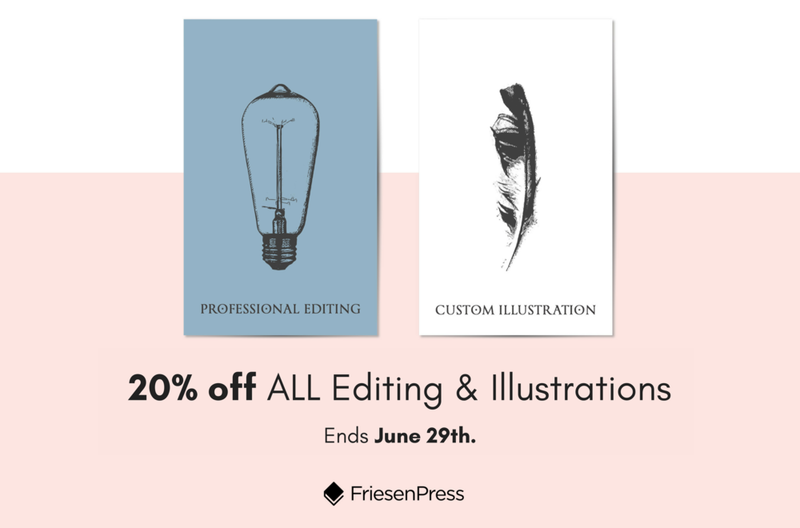 But don't delay: this offer ends June 29th. *Some conditions apply: Shipping and handling charges are not included. Cannot be combined with any other offer. Offer ends June 29, 2018.